Daniel I. Winter is an Partner in the New York City office. He joined ADM in May of 2009. 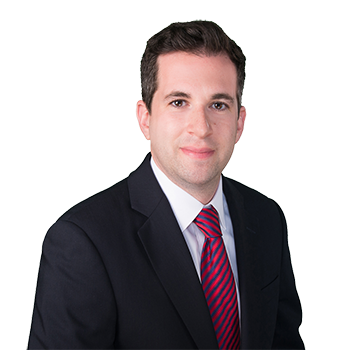 Mr. Winter previously practiced law for two years at a New Jersey law firm. Mr. Winter currently practices in the areas of construction site litigation, premises liability, products liability and property damage litigation. In addition he has experience handling toxic tort, asbestos and environmental matters.